Championship leader Sebastien Buemi fended off a late charge from Lucas di Grassi in Monaco to claim his fourth win in five Formula E races. Di Grassi launched a final-lap assault after a mid-race safety car eradicated a healthy Buemi lead, but was defeated by 0.320 seconds. For the first half of the race it looked like Buemi would have a serene run to victory, as he held the lead at the start and built an advantage of more than five seconds approaching the halfway mark. On lap 21 of the 51-lap race, a fierce fight for third between Nelson Piquet Jr and Jean-Eric Vergne boiled over and sparked a safety car. Vergne had tried to pass Piquet around the outside into Turn 3 twice before and though he got much further ahead on this occasion, Piquet kept his nose in and the two banged wheels. The contact continued through the exit of the corner and after their wheels briefly locked, Vergne, on the outside, was forced into the barriers. As Vergne’s Techeetah entry was recovered under the safety car, the entire field pit within a lap. 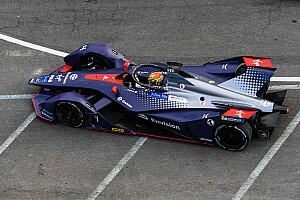 Buemi managed to rebuild an advantage of over a second once racing resumed on lap 26, although di Grassi started to eat into that in the final stages. 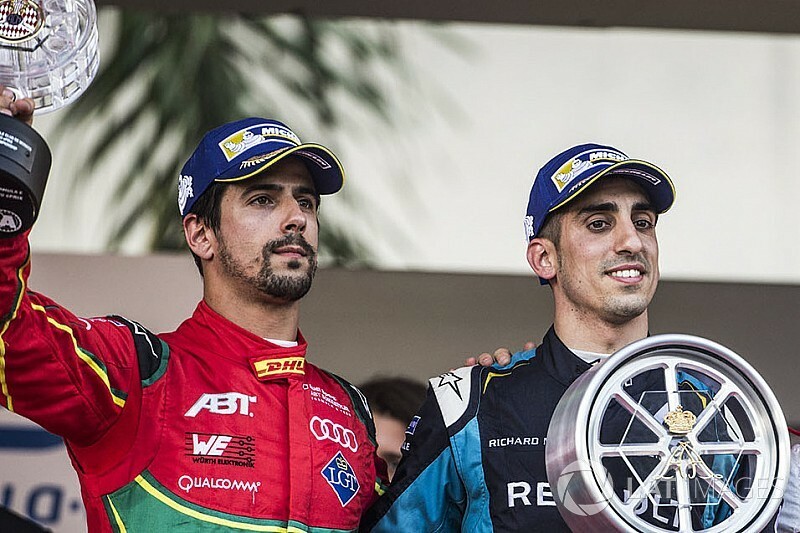 Di Grassi closed in further on Buemi on the final lap, and even forced the Swiss driver to defend into the Swimming Pool and Rascasse – but had to settle for second. The result extends Buemi’s lead over di Grassi in the championship to 15 points. Some 13 seconds behind, Nick Heidfeld was the main beneficiary of the Piquet/Vergne clash as he scored his second podium of the season for Mahindra – becoming the first driver to score a Monaco podium in Formula 1 and Formula E.
Heidfeld had started down in eighth but the foundation for his rostrum was in a smart move to the outside at Turn 1, as the field bunched up on the inside, which launched him to fifth. 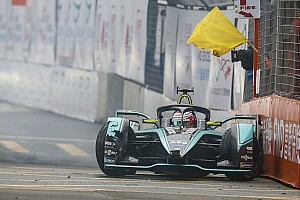 Piquet managed to drag his NextEV car back to the pits with minimal delay after the contact with Vergne and rejoined fourth, which he held to the flag. Maro Engel banked the best result of his rookie season with fifth, in his Venturi team’s home race, while Felix Rosenqvist beat Daniel Abt to finish sixth in the second Mahindra. 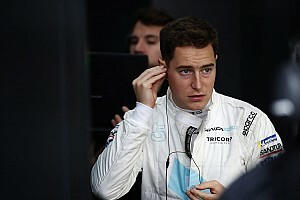 Esteban Gutierrez scored points for the second race in a row since switching to Formula E with Techeetah in seventh, after Robin Frijns tumbled to 12th on the final lap. Frijns’ problem promoted Andretti teammate Antonio Felix da Costa to ninth and Nico Prost to a point-paying 10th after starting 18th. DS Virgin Racing duo Sam Bird and Jose Maria Lopez finished outside of the points after hitting the wall and picking up damage respectively.